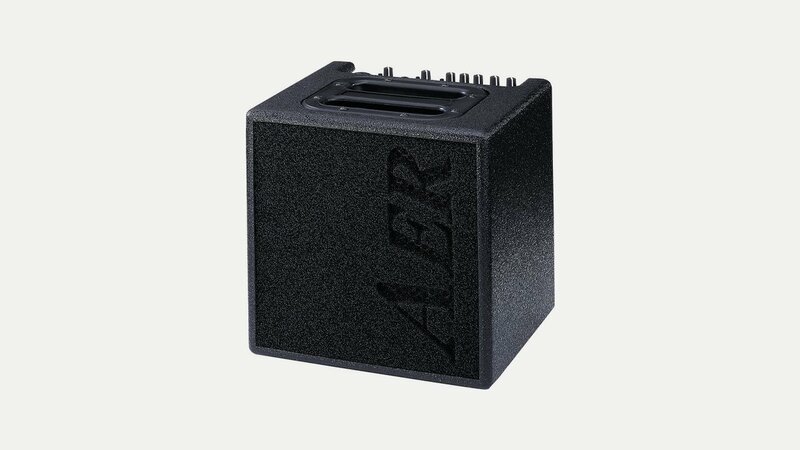 Established in 1992 in Germany, AER amps are one of the market leaders in acoustic guitar amplification, particularly in terms of clarity, quality of construction, features and portability. Although most of their amps are small they are surprisingly loud and powerful! Used by many professional musicians they have a full range of products which use selected components, specially-manufactured loud speakers, high-efficiency power amplifiers, well-dimensioned power supply units, and sophisticated dynamic-control technology.